Silver Spring, MD (January 28, 2019) – Restaurant Manager LLC (RM), a Shift4 company, recently held its 18th annual Reseller Conference at the Atlantis Paradise Island Resort in Nassau, Bahamas from January 23 – 26, 2019. Restaurant Manager is a leading developer of hospitality point of sale (POS) products and provider of merchant payment services. Restaurant Manager POS products and merchant services are distributed and serviced through its Value-Added Reseller (VAR) channel. This VAR channel provides local support, consulting and POS expertise to RM POS end-users, which include restaurants, bars and nightclubs. Each year, RM holds a conference to thank its team of resellers for their sales efforts over the previous year. During the conference, the company hosts educational sessions on POS software and payment technologies as well as in-depth sales, technical, operational and marketing training. According to Jay Shavitz, President of Restaurant Manager, LLC. “We were thrilled to see so many Restaurant Manager dealers join us. This year’s conference saw the highest total number of resellers ever in attendance in our 31 year history. Likewise, there were several new faces from companies growing their POS and payments teams. In addition to the Restaurant Manager team, numerous members of Shift4 Payments’ management team were also in attendance to support the channel. It was truly a fantastic event”. The 2019 conference marked the launch of several new products and services being released at Restaurant Manager. Not only was RM’s latest hybrid cloud POS product Duet introduced, but the company announced its goal for the release of its version 21 software and Pay-at-the-Table initiative with the PAX A930. In addition, RM detailed its plan to integrate with numerous complementary third-party solutions for online ordering, loyalty, reservations, accounting and more through the Shift4 Developers Marketplace. The conference provided excellent opportunities for resellers to learn about news and updates happening at RM, Shift4 and within the POS industry. Whether it was learning about Duet and Restaurant Manager or networking and leveraging the collective view of the industry, attendees benefited from timely product and business-related educational content. The knowledge, resources and tools available at the conference are intended to give resellers the ability to take advantage of the POS and payments revenue opportunities coming in 2019. At the end of the conference, the RM and Shift4 staff held a drawing for a BMW X5. Any dealer closing at least one new payment account would qualify, and each additional account added another chance to win. Tin Chan of NIT Business Solutions was the lucky winner! Next year the grand prize will be a Jaguar F-Type Coupe. 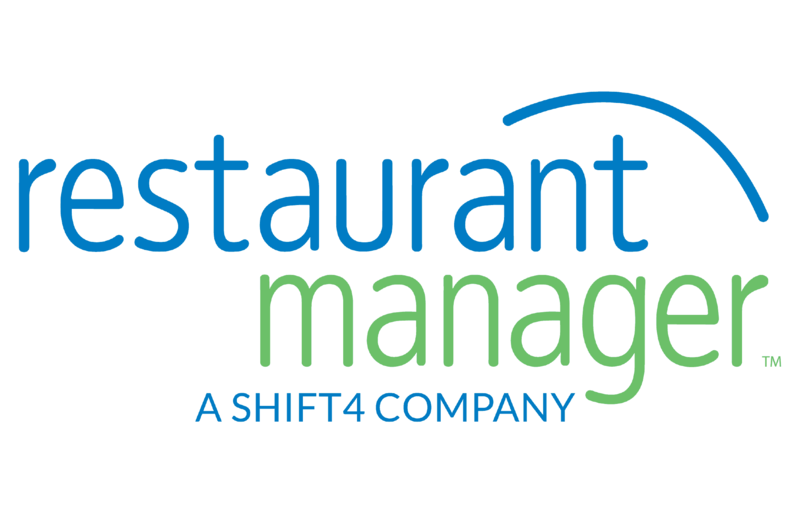 Restaurant Manager (RM), a Shift4 company, is a POS software and payments company serving the foodservice industry with a focus on the unique business needs of independent restaurants and regional chains. RM’s product offerings include the Restaurant Manager™ POS application that has been installed in over 20,000 restaurants and Duet™, a Tablet/Cloud-based solution. Both applications can be configured to create POS solutions tailored to the business needs and budget of each unique restaurant business, with variable settings for table service, bars, delivery, QSR, coffee shops and pizzeria operations. RM partners with a channel of highly skilled Value-Added Resellers (VARs) who provide the consulting and technical services that restaurants rely on to realize the full benefit of their POS investment. Thanks to these VAR partners, RM solutions are now available in the United States, Canada, Latin America, Asia and the Middle East.